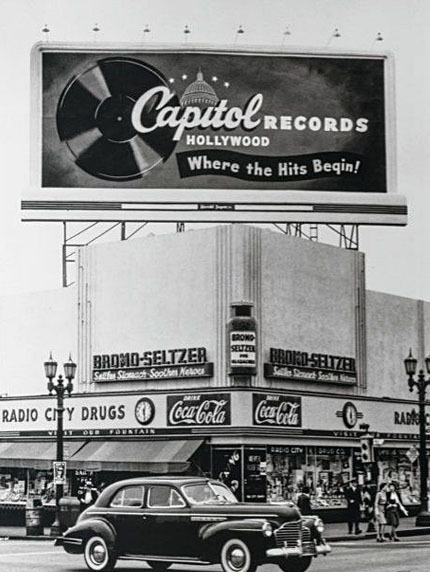 Capitol Records, one of the world’s preeminent music companies and the first record label established on the West Coast, will launch its 75thAnniversary Celebration in November with an extensive slate of music, film and literary projects that will pay tribute to Capitol artists spanning the past eight decades and shine a spotlight on their historic contributions to music and popular culture. 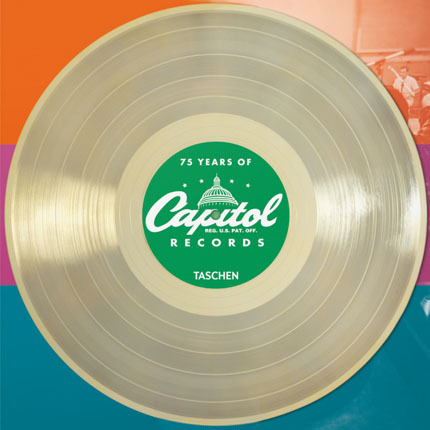 The Capitol Records 75th Anniversary Collection includes 75 albums that illustrate the unparalleled artistry of Capitol Records throughout its history. 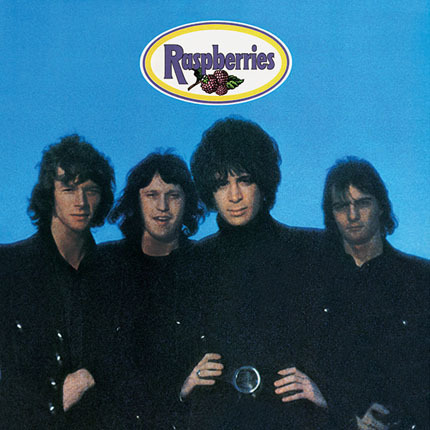 The list includes albums by Frank Sinatra, the Beatles, the Beach Boys, Pink Floyd, and Wings along with Raspberries first LP. 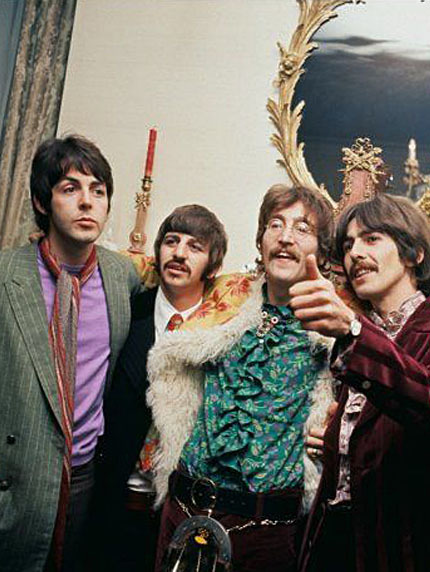 Congratulations Eric, Jim, Wally and Dave! Quite a remarkable achievement.